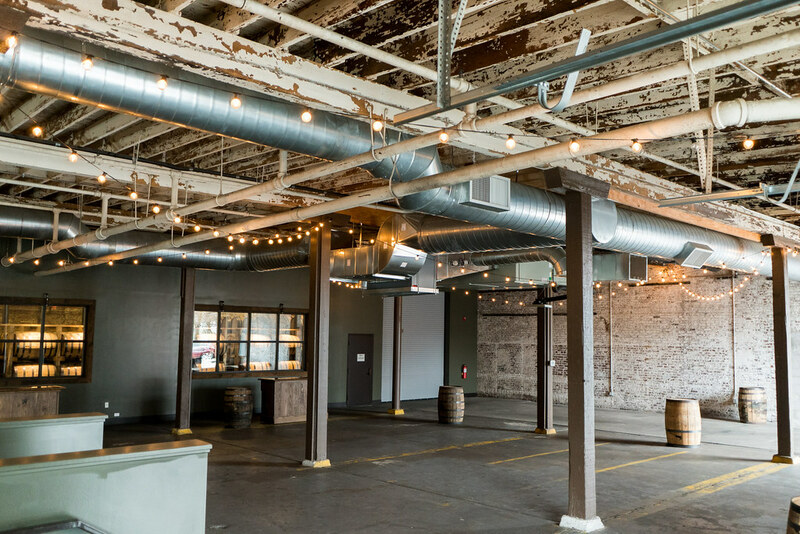 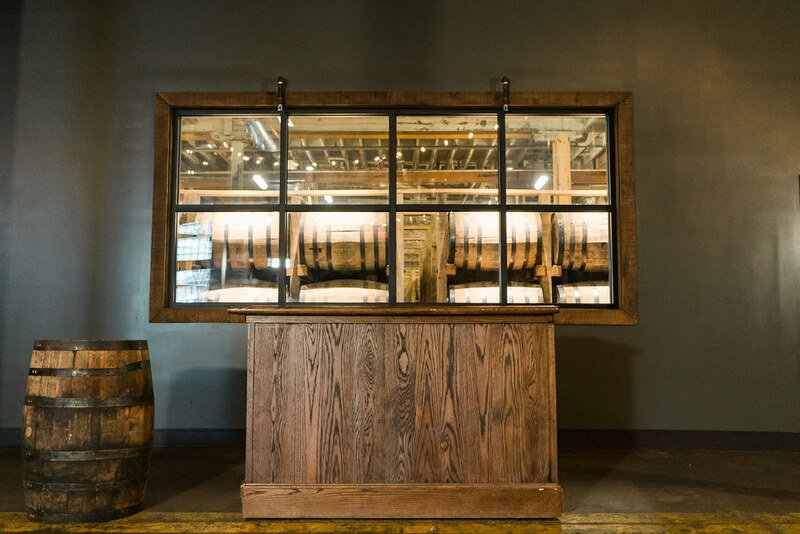 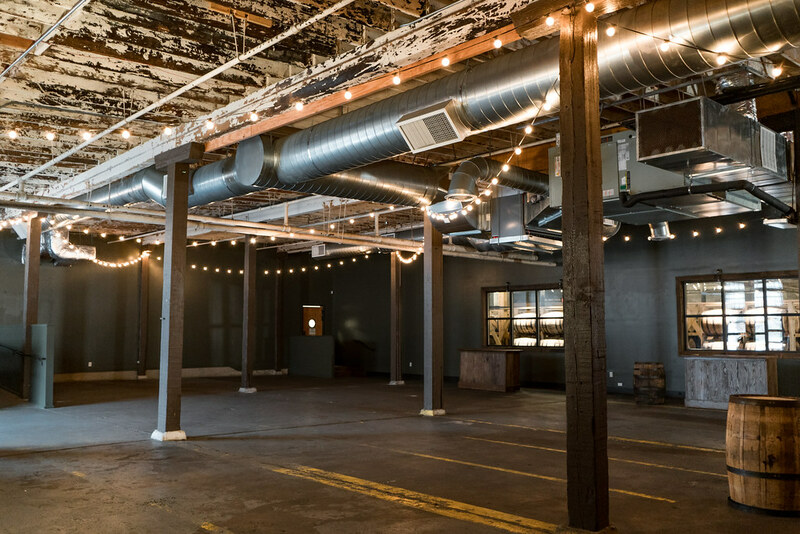 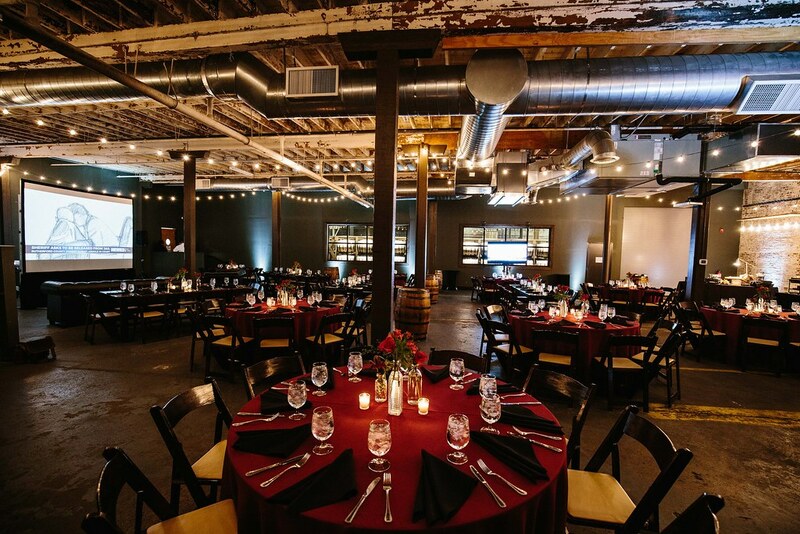 The Oak Room at Green Brier Distillery can accommodate anywhere from 15 to 250 guests and can adapt to your specific needs. 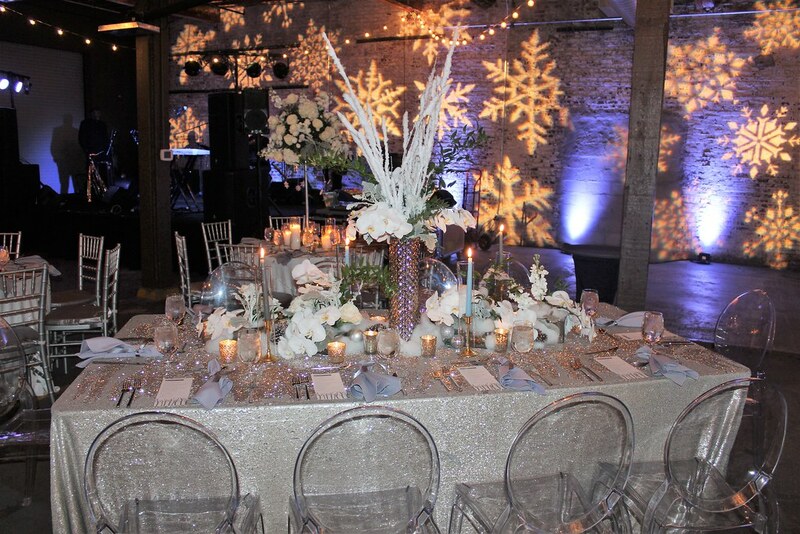 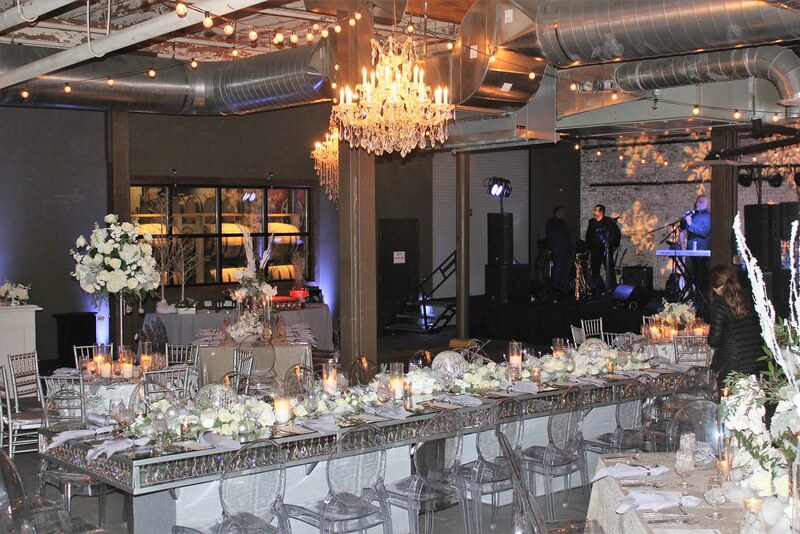 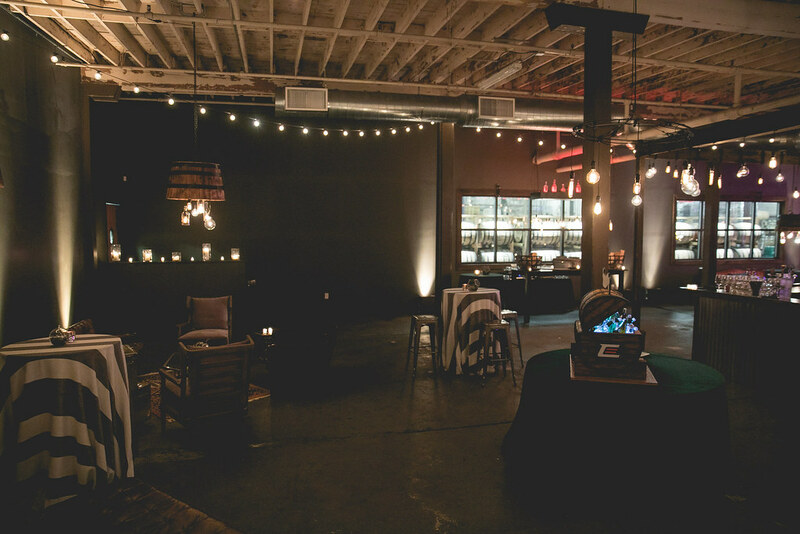 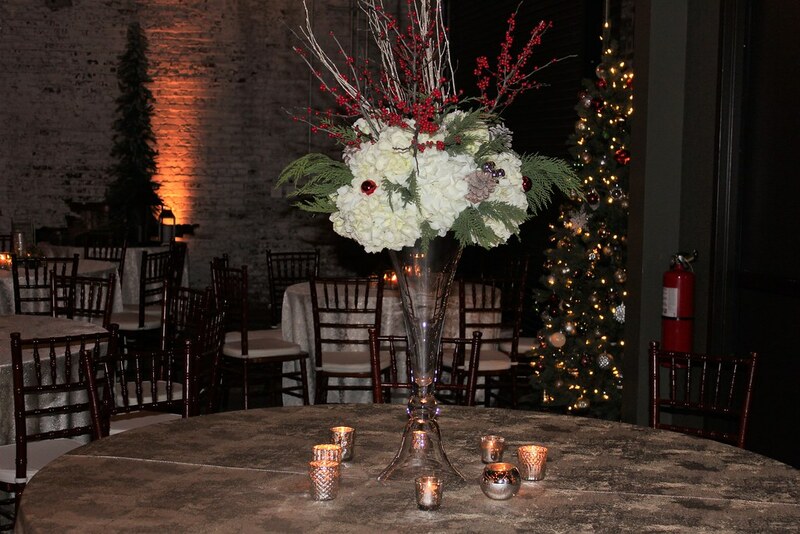 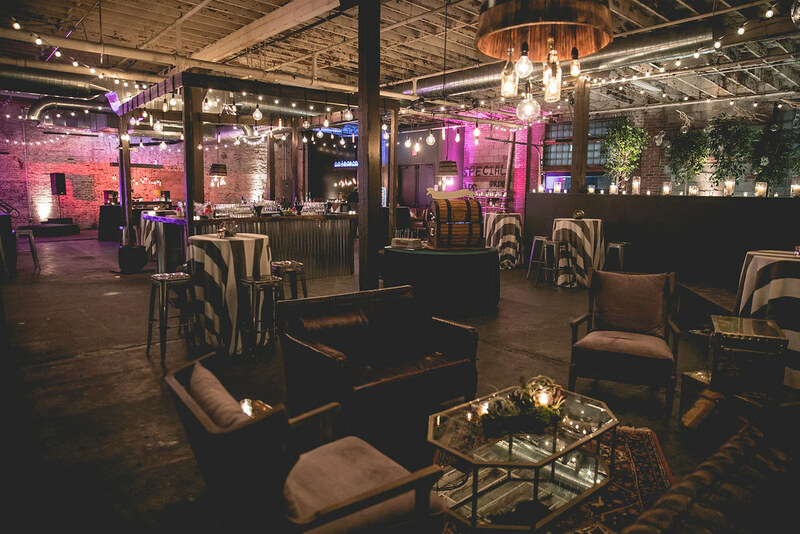 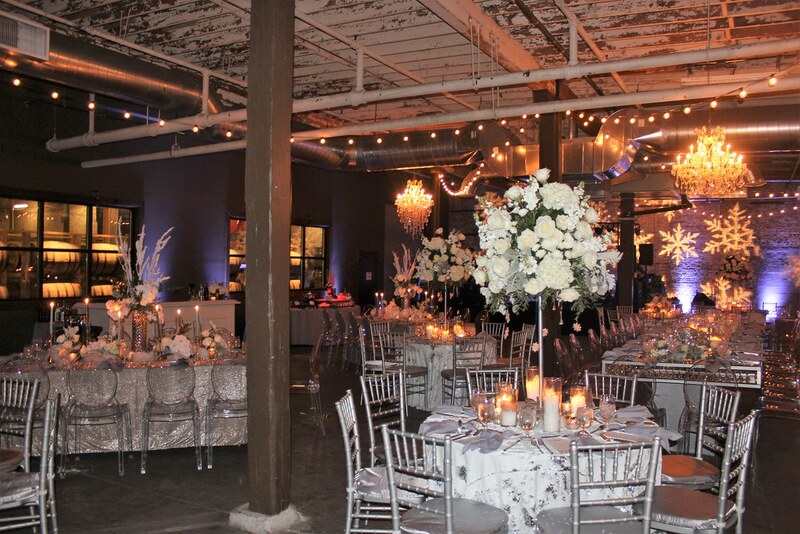 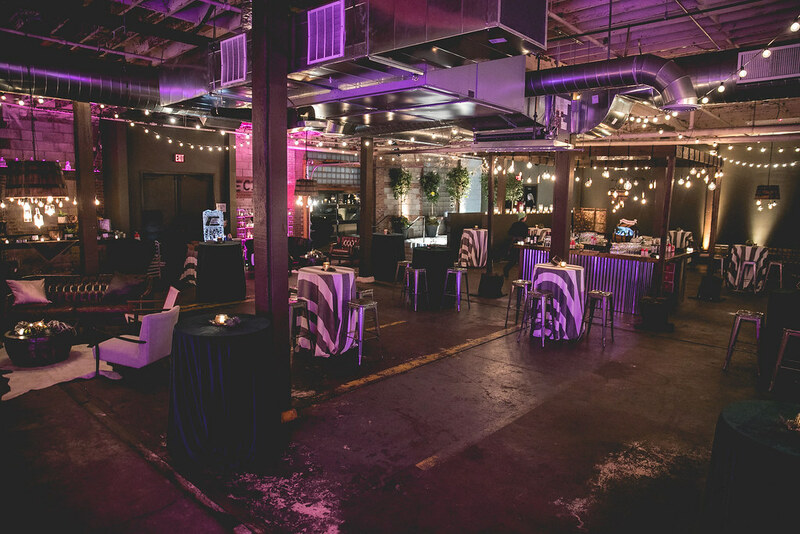 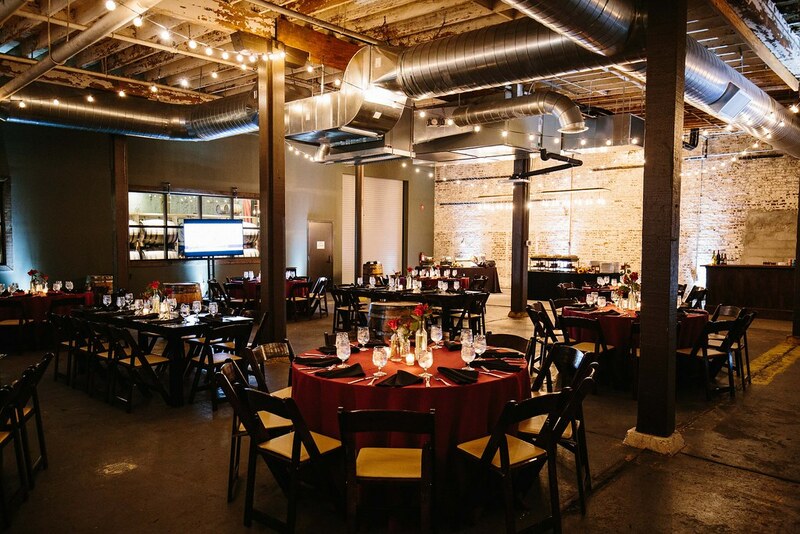 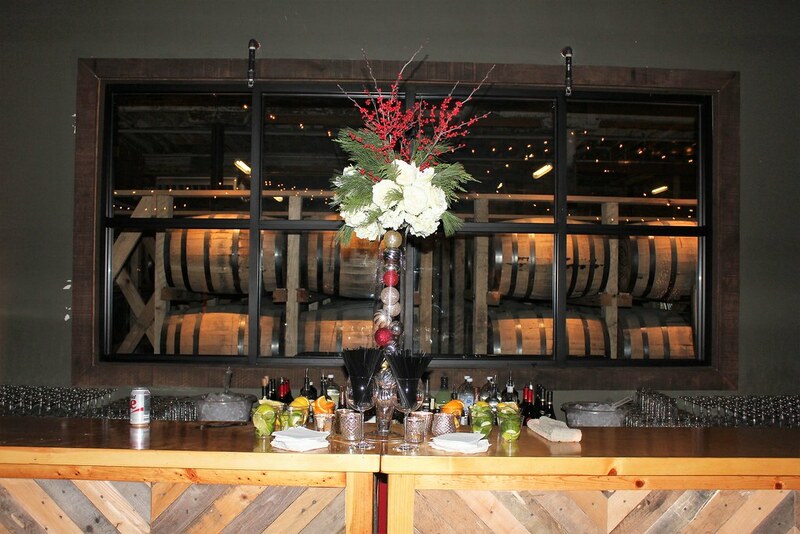 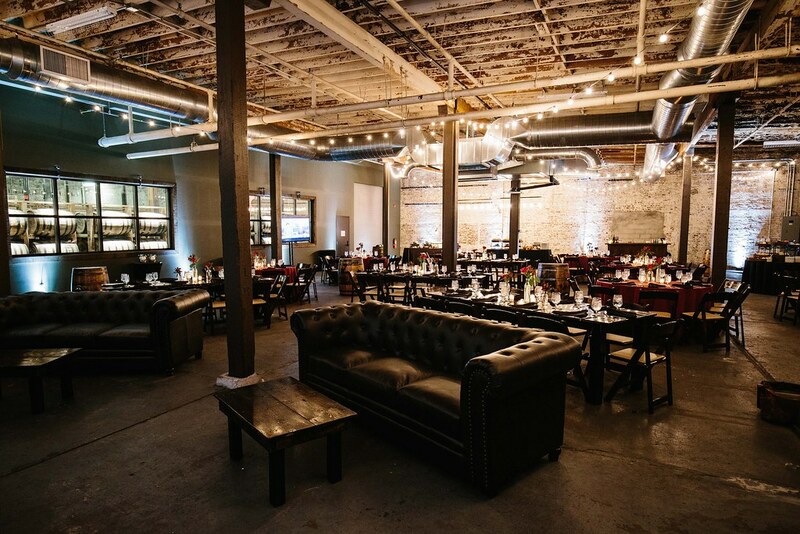 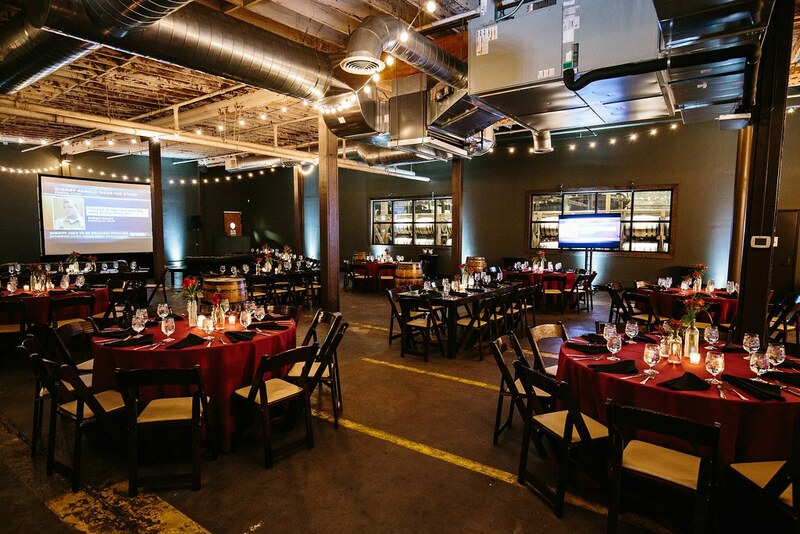 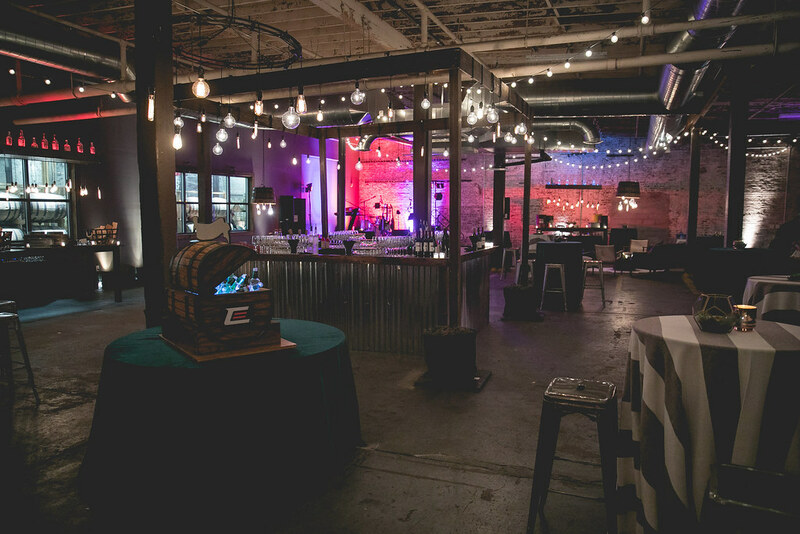 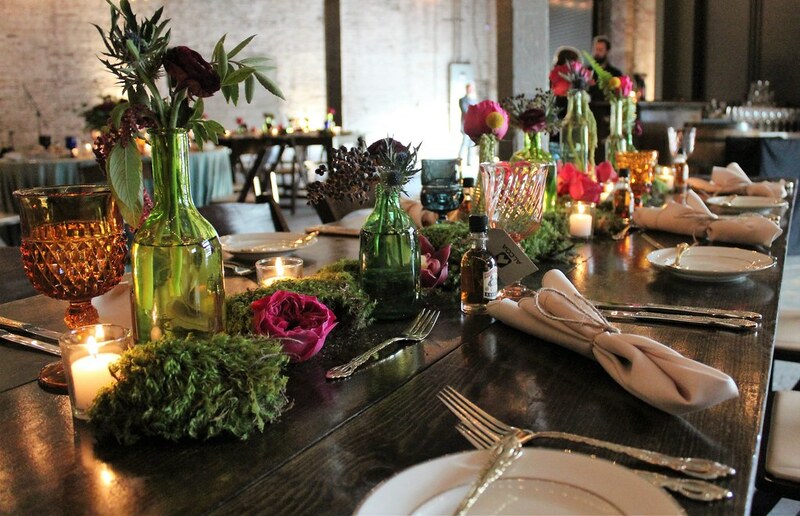 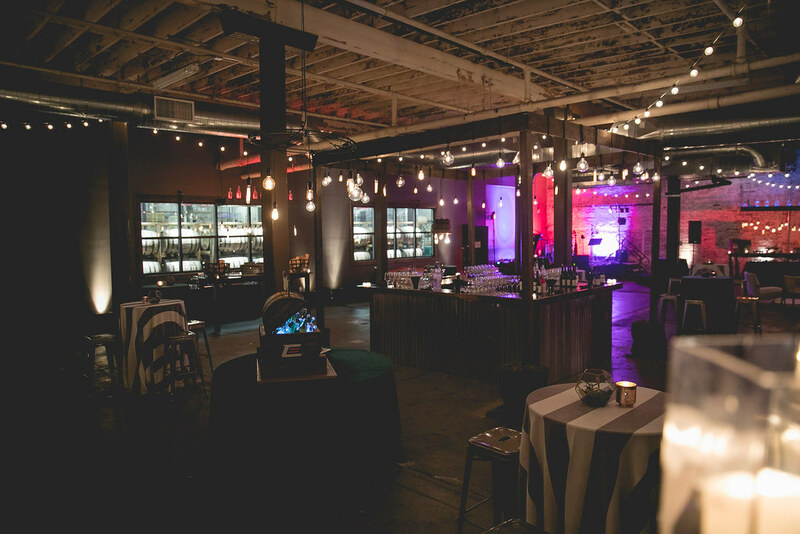 From corporate events to weddings to private dinners, the distillery is the perfect backdrop for any occasion. 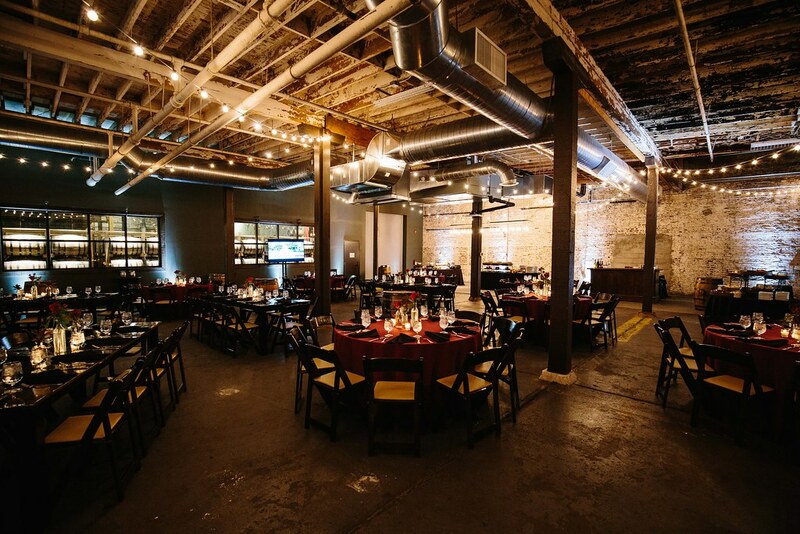 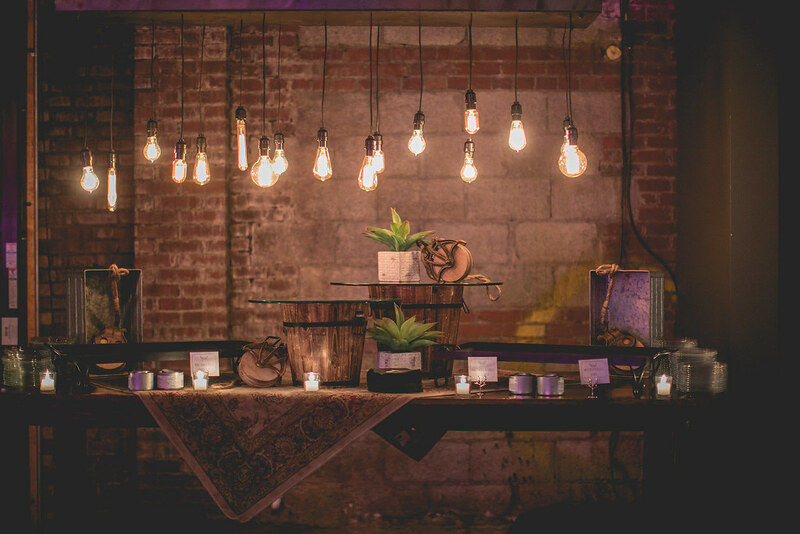 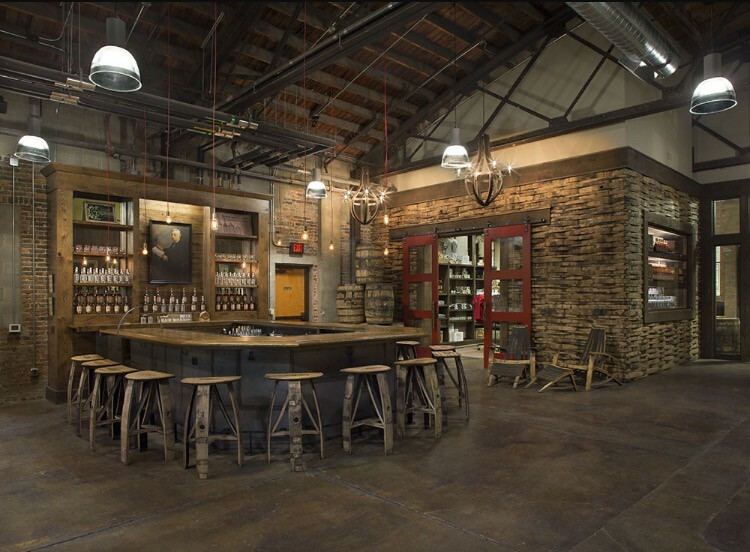 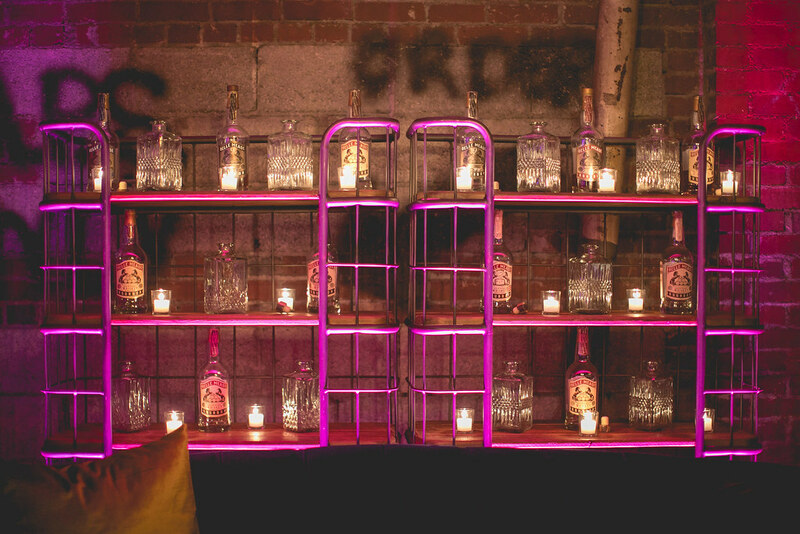 Incorporate your event into the distillery’s already rich history. 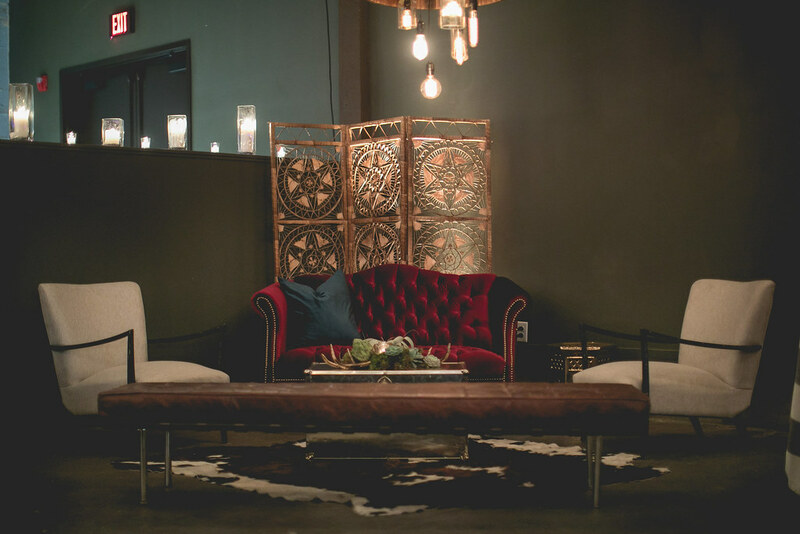 Available daily from 8am – 12am. 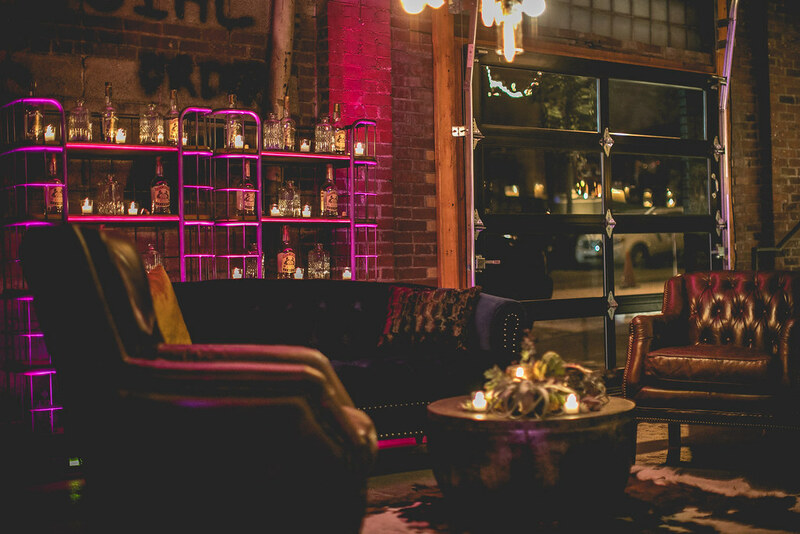 Available daily from 7pm – 12am. 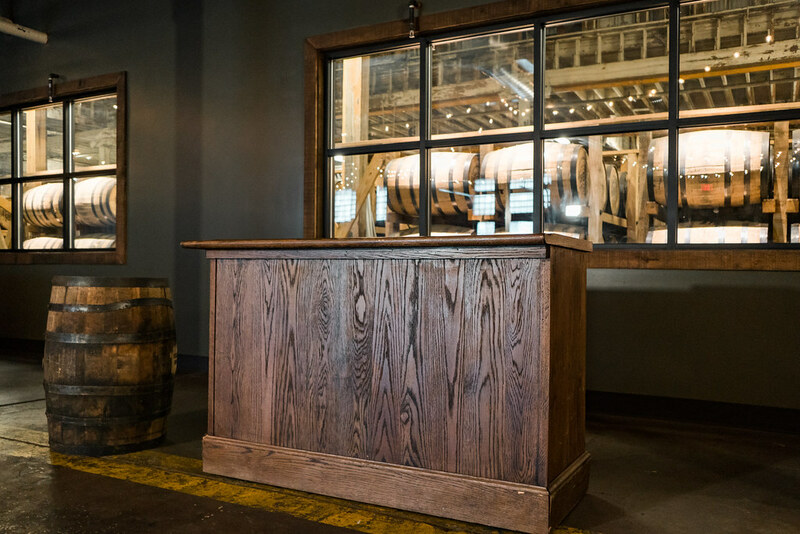 Additional times available upon request.